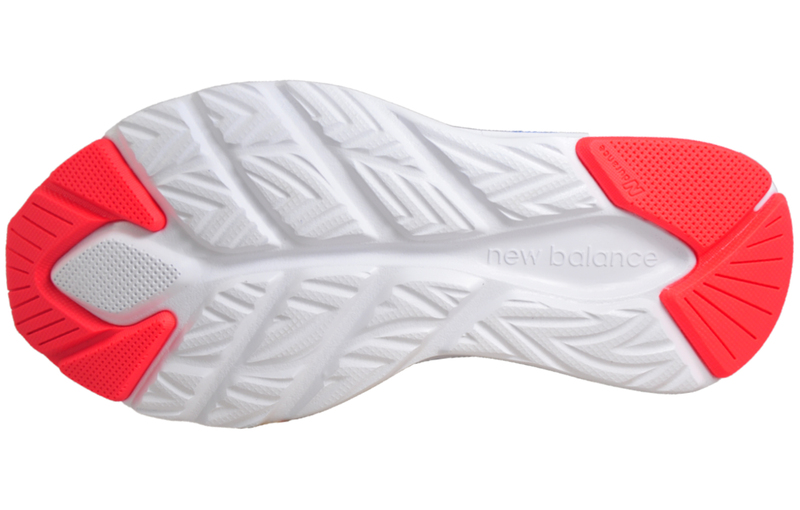 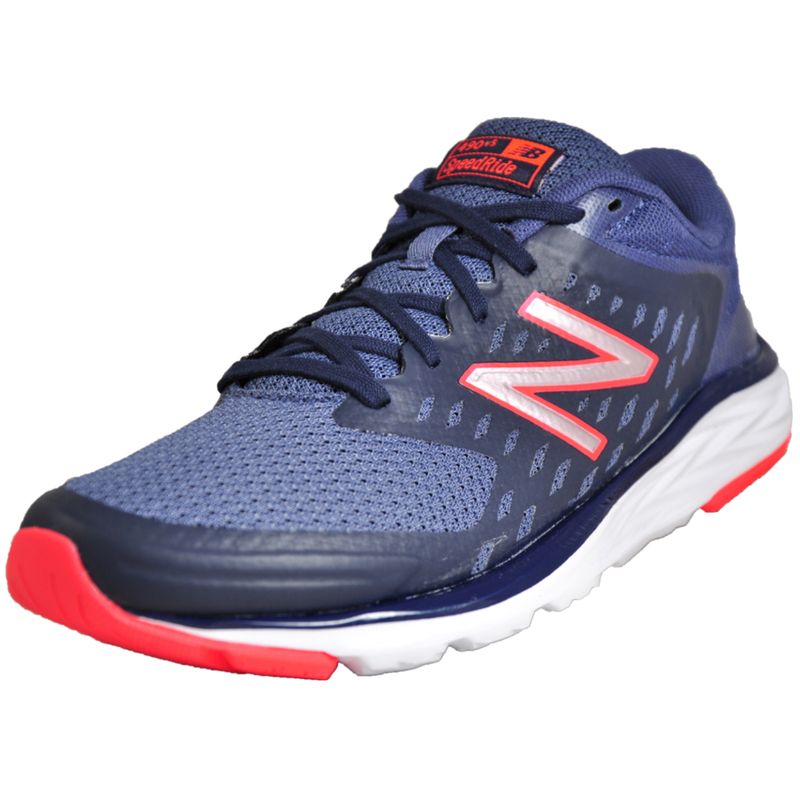 These New Balance women’s 490 v5 performance running shoes feature unbeatable technology to help push you further. 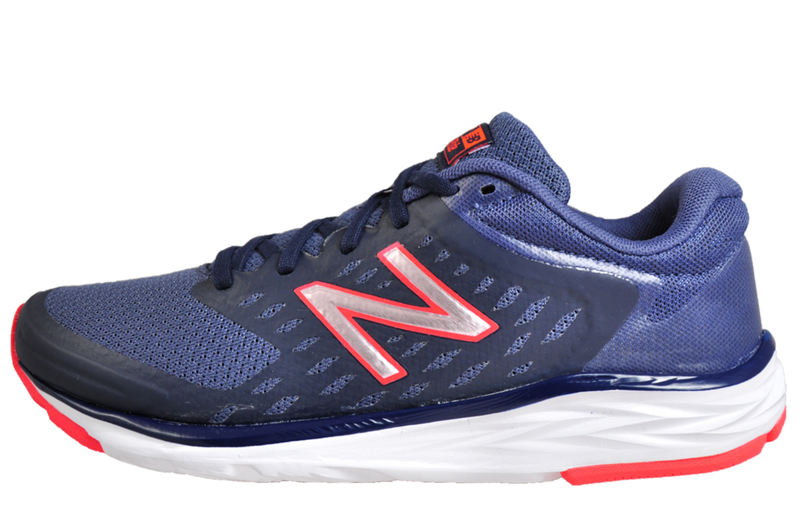 This version of the 490 running shoe features a textile mesh upper to allow maximum breathability and a comfortable fit, combined with synthetic overlays to help provide a snug and supportive ride for a shoe that goes the distance. 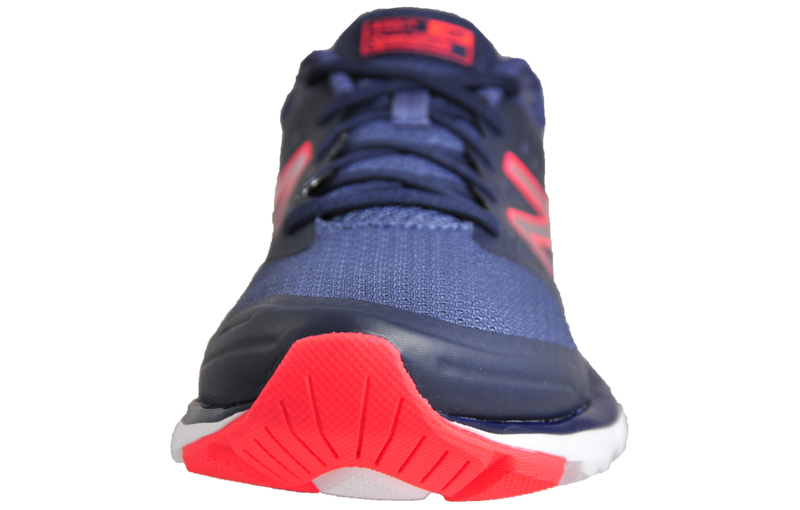 Featuring a thick cushioned midsole that provides great shock absorption and support the lightweight 490 offers everything that you could want from a mid-mileage running shoe and all at an affordable price. 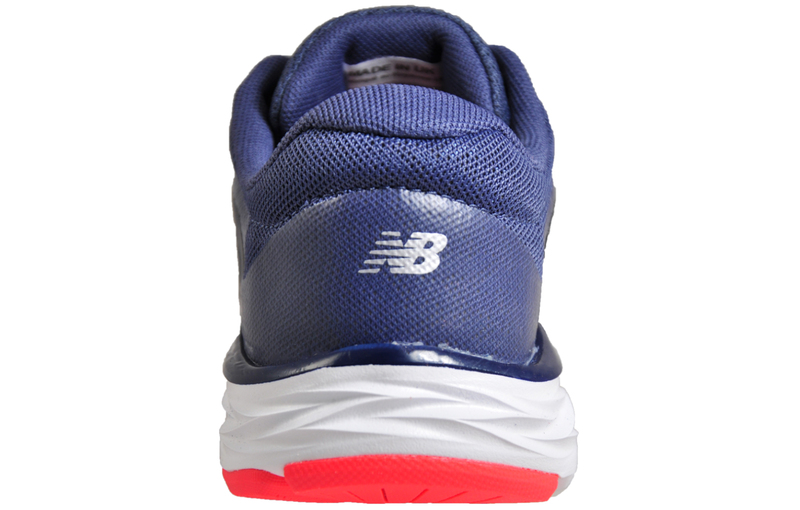 Fused with a Speed Ride outsole for grip and a New Balance N-durance compound in high wear areas, these New Balance 490 trainers ensure sumptuous comfort for feet mile after mile.